Looking for an easy way to raise money for marching band? Then you’ve found it with Rada Cutlery! 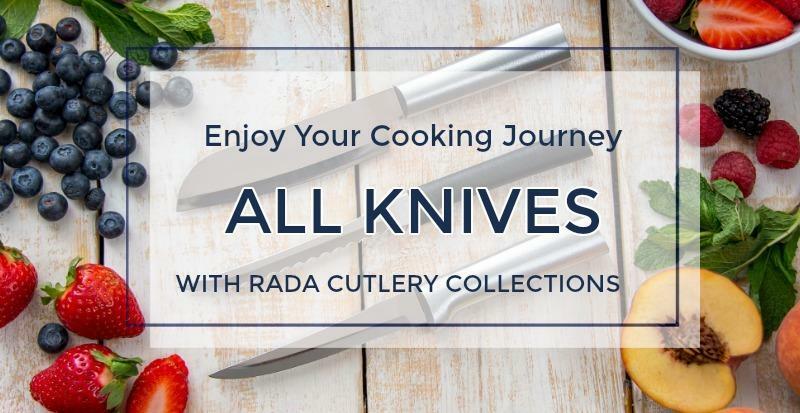 Rada’s American-Made kitchen products, including kitchen knives, cooking utensils, cutlery gift sets, and stoneware, are the best way to get the money a marching band needs to thrive. 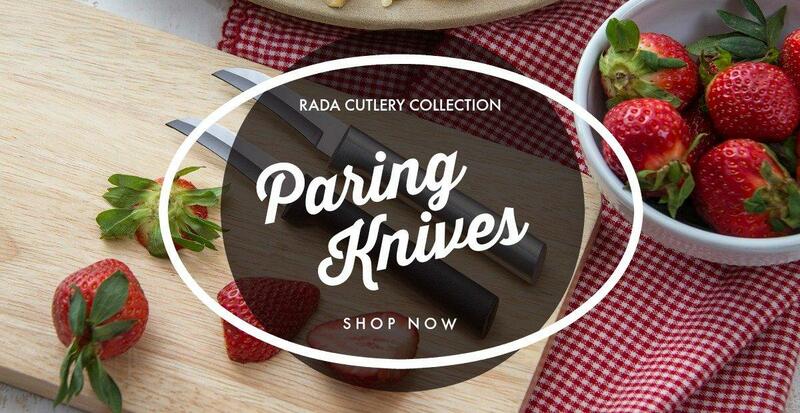 Rada Cutlery has been the fundraiser of choice for hundreds of thousands of nonprofit groups since 1948. 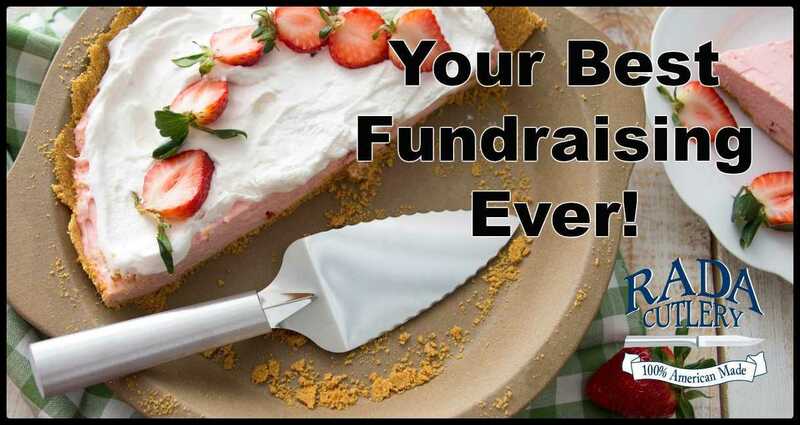 By partnering with Rada Cutlery, your fundraiser has a number of key advantages that will ensure success! Industry-Standard Customer Service – Rada’s dedicated customer service staff is the best in the fundraising industry. Whether contacting Rada by phone, email, online chat, or even fax, fundraisers can expect prompt, efficient support from Rada. 99% of orders ship within two business days, meaning that with Rada, your group spends less time waiting for profits and more time using them! 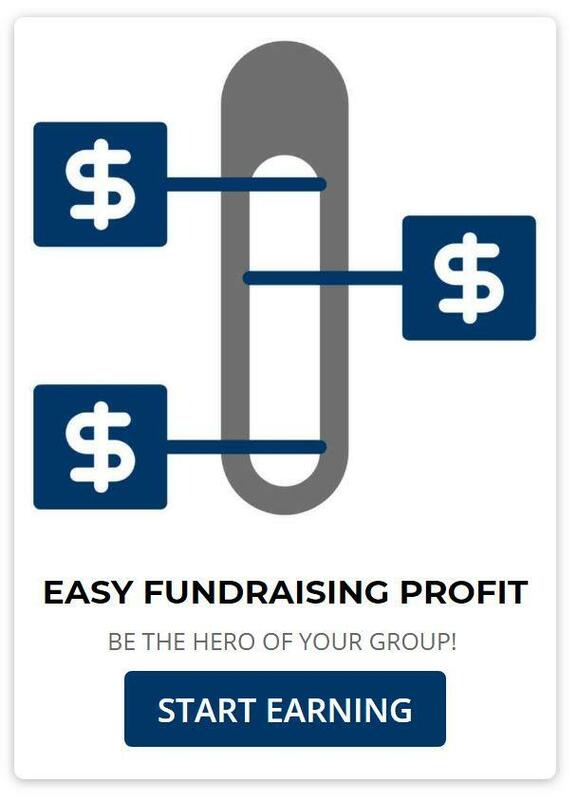 Variety of Effective Sales Methods – Groups that fundraise with Rada aren’t limited to one sales method. Instead, they have access to three different methods that both make their fundraiser unique and maximize profits. Classic catalog sales offer a tried-and-true option, event sales allow group members to offer personal interactions with Rada products, and online sales let tech savvy group members sell to everyone from distant relatives to total strangers. 40% Profit on All Sales – Many fundraisers offer products that give their groups low profits. Not Rada, whose fundraisers offer an astounding 40% profit on all sales! This ensures that your group’s efforts go that much farther. 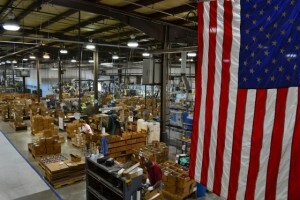 American-Made Products People Want – Your group will have no trouble selling Rada products, which are high-quality, American-made, and backed by a Lifetime Guarantee! People can actually use Rada kitchen products, which include knives, utensils, and stoneware pans. 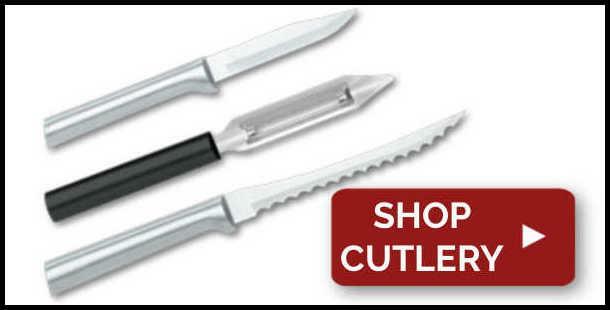 Many people have used the same Rada knives for decades without so much as having to get them resharpened. 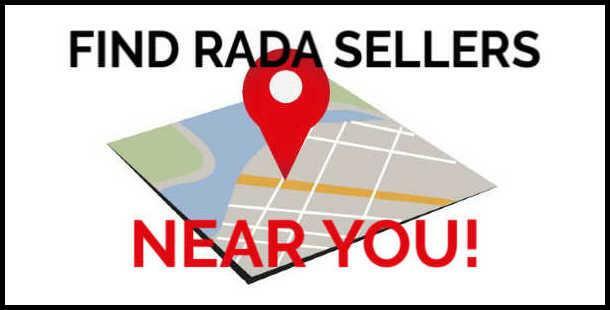 Most fundraisers report that they frequently hear from supporters asking for another opportunity to buy Rada products! Check out our fundraising catalog to learn more about Rada products and fundraisers! 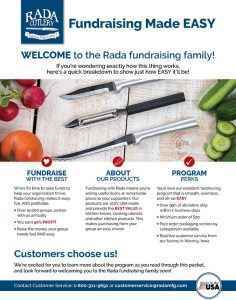 The Rada Cutlery EASY Leader’s Guide to learn more about why a Rada fundraiser is what’s best for your group! 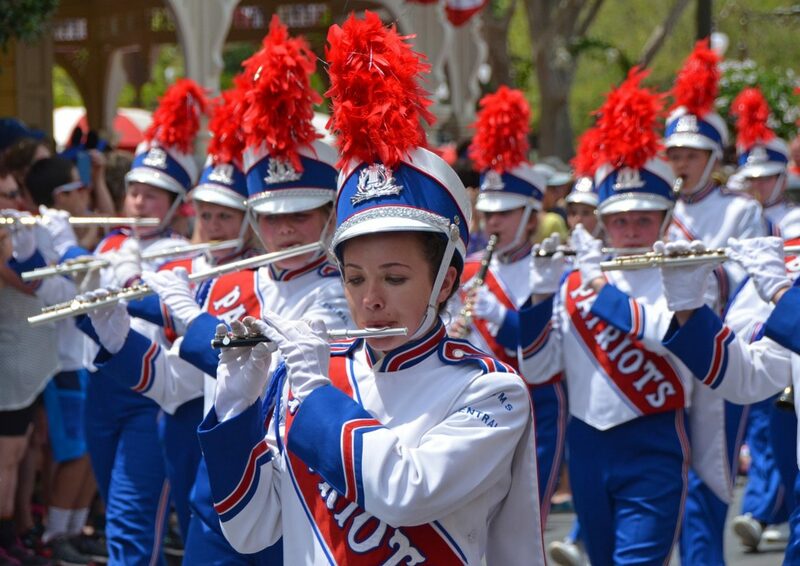 Is your marching band looking for its next fundraising opportunity? Hi, my name is Emma Withers, and I’m here to tell you how Rada Manufacturing could provide you with your next successful fundraiser. But first, I want to get in my uniform. It feels good to be back in my old uniform, playing my favorite snare drum. Looking back on my time in high school, I remember how much I loved being in the marching band. From home football games to travelling across the country for band trips, some of my favorite memories were made in this uniform. However, none of this would have been possible without strong fundraising efforts. Rada Manufacturing works with hundreds of fundraisers every year, and we would love to work with your band next. Let’s head back to the factory so I can tell you a bit more about what Rada can do to help you with your next fundraiser. Your fundraiser works directly with our company, which means you’ll get the best prices for our products. Our employees are here to help you every step of the way, and your group will earn 40% of the profits made through your fundraising efforts. 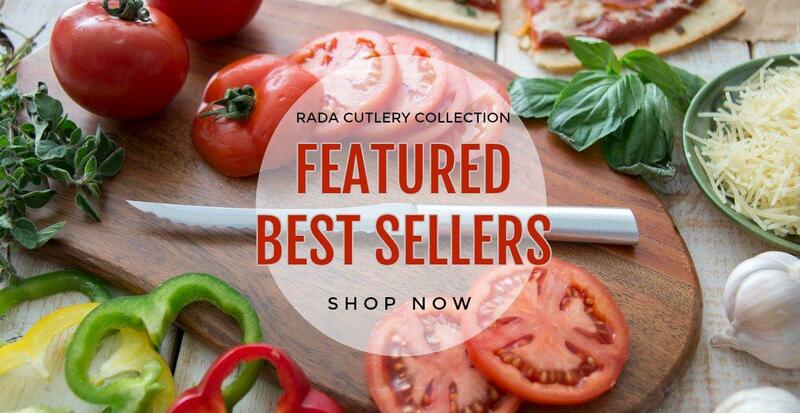 You get access to Rada Cutlery’s 100% American-made products, including over 80 cooking utensils such as the Rada Paring knife, the Tomato Slicer, the French Chef knife, over 50 gift set bundles, cookbooks, stoneware, as well as Quick Mixes and seasonings. 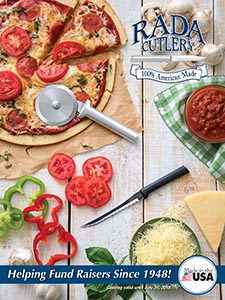 All of these items and more can be found when you order your free 32-page catalog describing these top-quality products. So let us help you with your next fundraiser. Visit www.RadaCutlery.com, or call 1-800-311-9691 for more information on how you can start fundraising with the best. 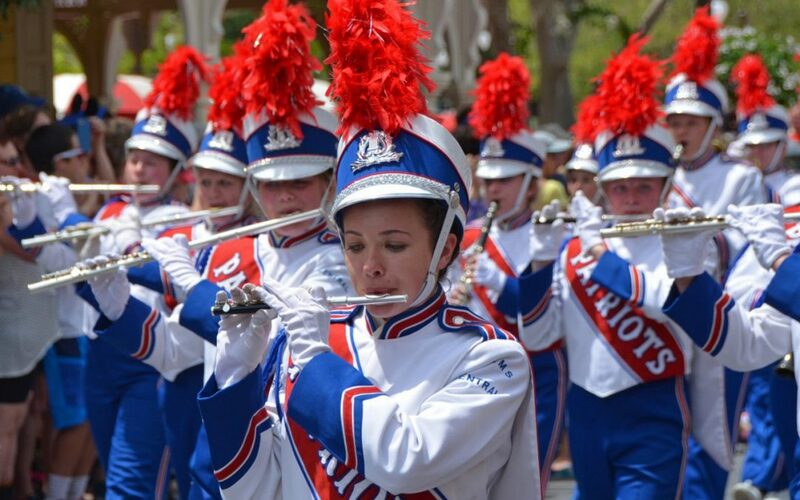 This article discusses marching band fundraising, as well as features a video that explains why Rada Cutlery is always the best fundraising option.